Lowdown: An politically ibcorrect superhero likes to talk to the audience while fighting baddies. In the now [over]crowded ranks of superheroes, a hero must come up with something unique in order to get noticed. 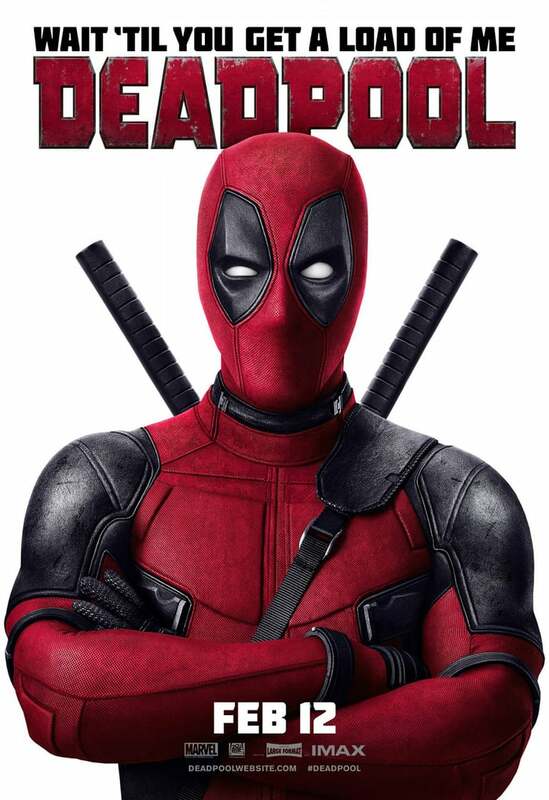 In the case of Deadpool, that something is breaking the fourth wall and talking to the audience with much sarcasm and heavy doses of NPC spicing throughout killing baddies. And that pretty much is it; otherwise, we are talking about a fairly ordinary superhero movie. Set in the X Men universe, Deadpool starts with its hero Deadpool (Ryan Reynolds) fighting a bunch of bad guys under very Matrix like choreography. Later on, with the aid of the almighty flashback, we learn of Deadpool's origins and his current struggle with the prostitute he fell in love with (Morena Baccarin, of V remake and Homeland fame). First, Deadpool doesn't know how to face her in his current superhero incarnation; and second, he needs to save her, too. Throw in some bad guys and you got yourself a movie. The real question with regards to Deadpool is whether this whole breaking of the 4th wall is enough to make a movie great. My answer is that it definitely makes Deadpool unique in a sense that it rises above your average Iron Man 3 & Co lineup of mundane sequels. Great, however, it isn't; just fun. Not that there's anything wrong with that. Overall: Not earth shatteringly good, but definitely fun. 3.5 out of 5 sarcastic crabs.